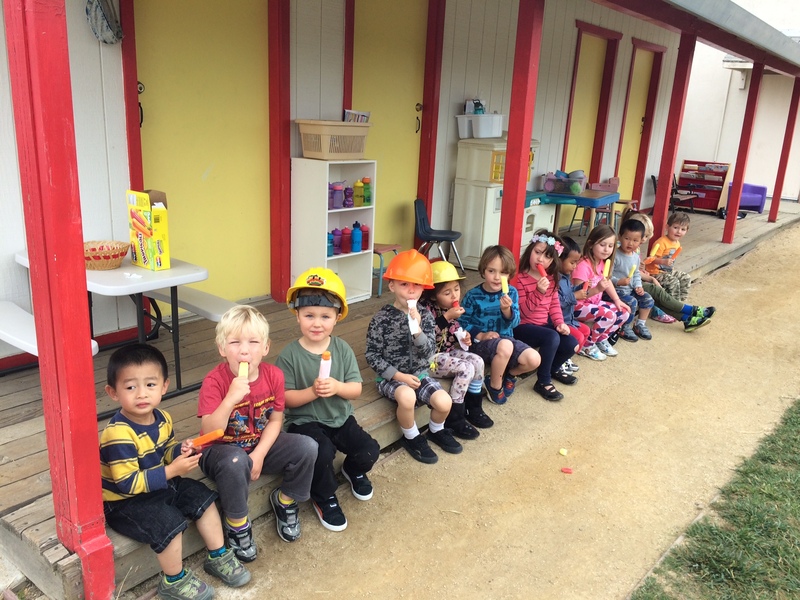 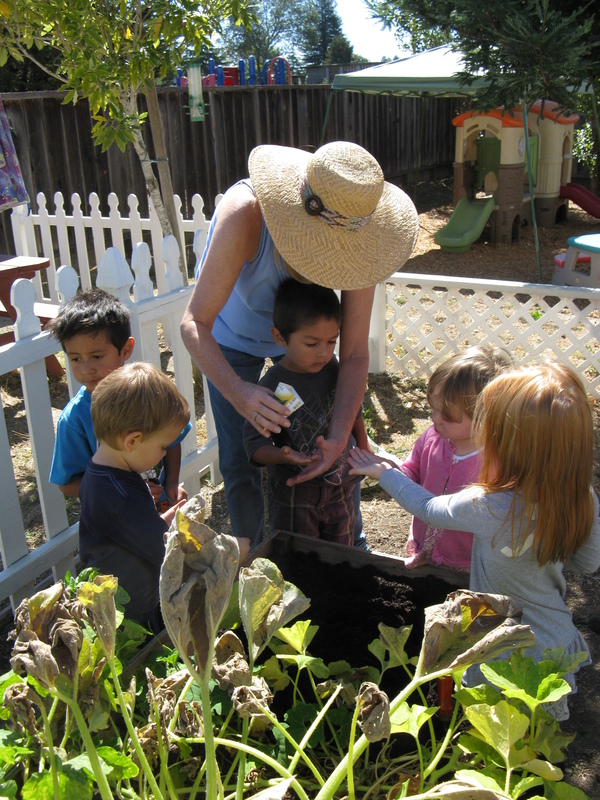 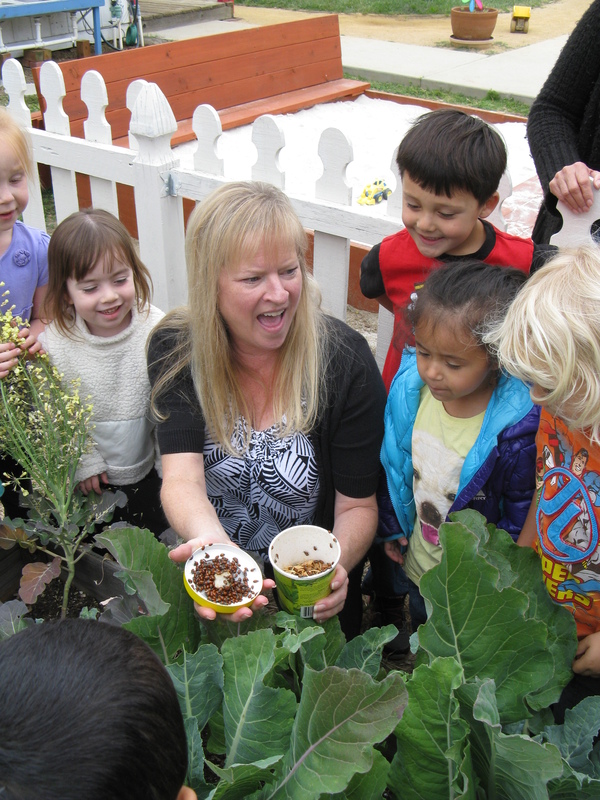 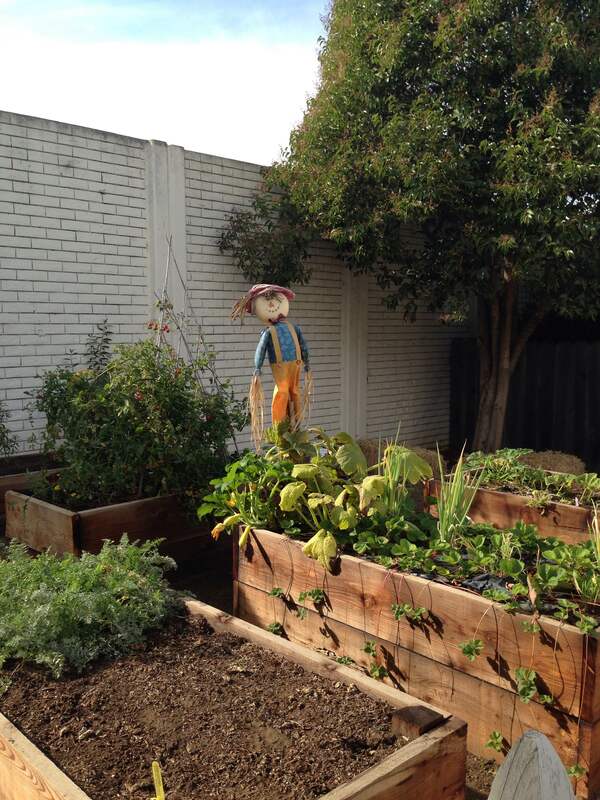 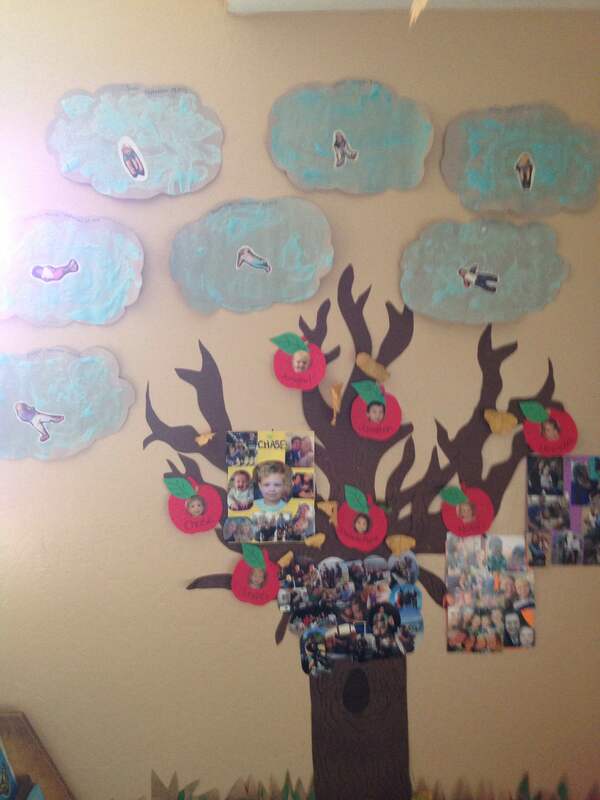 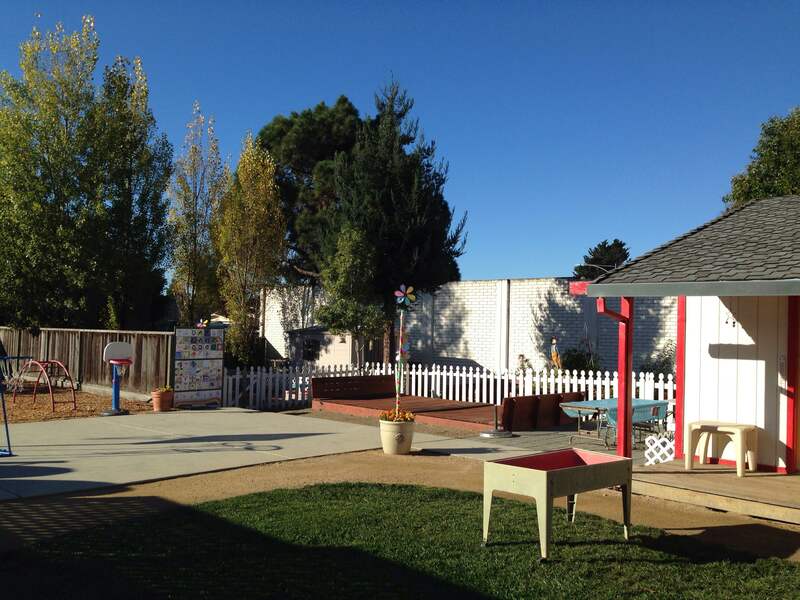 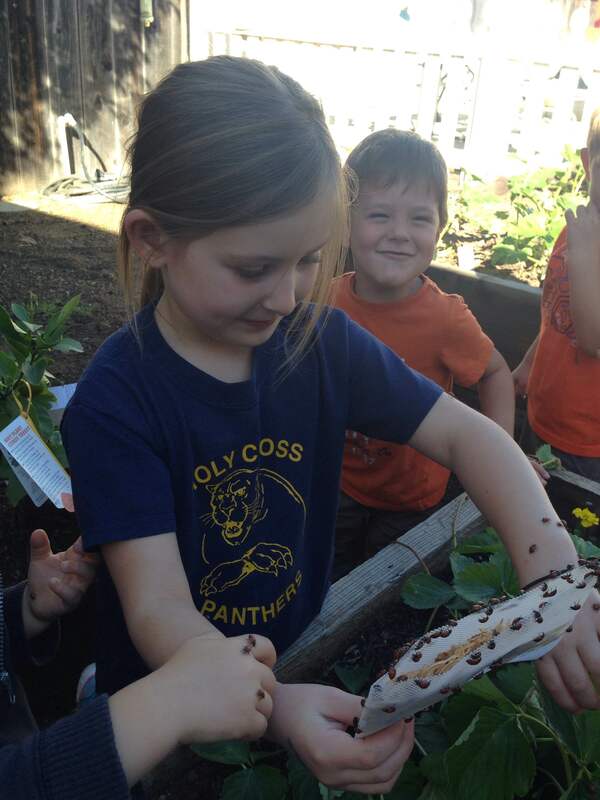 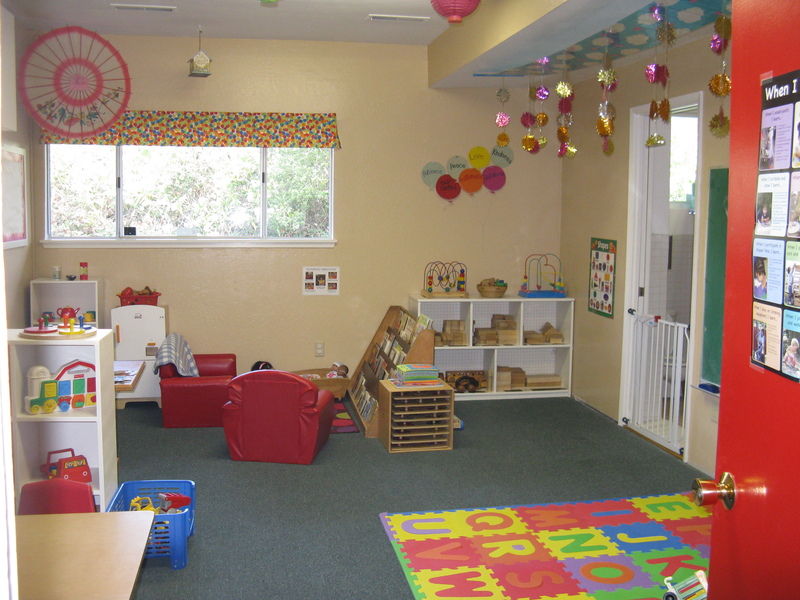 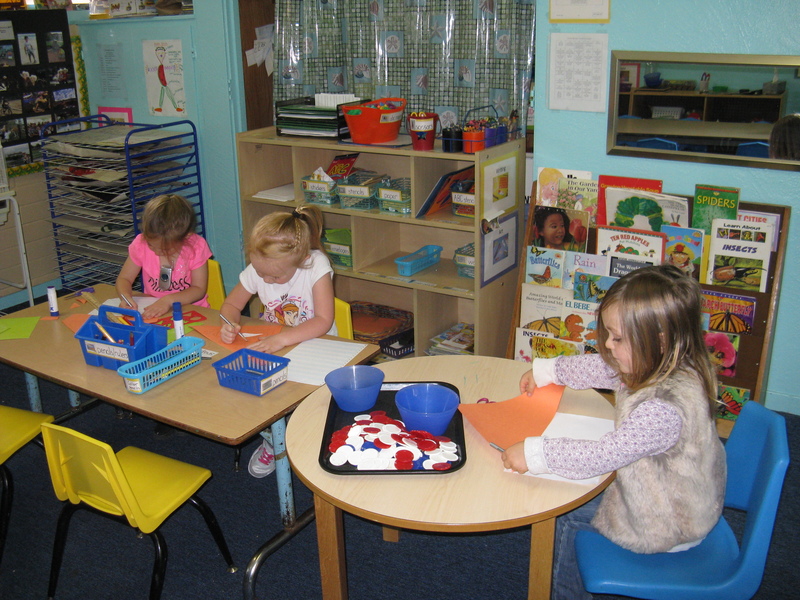 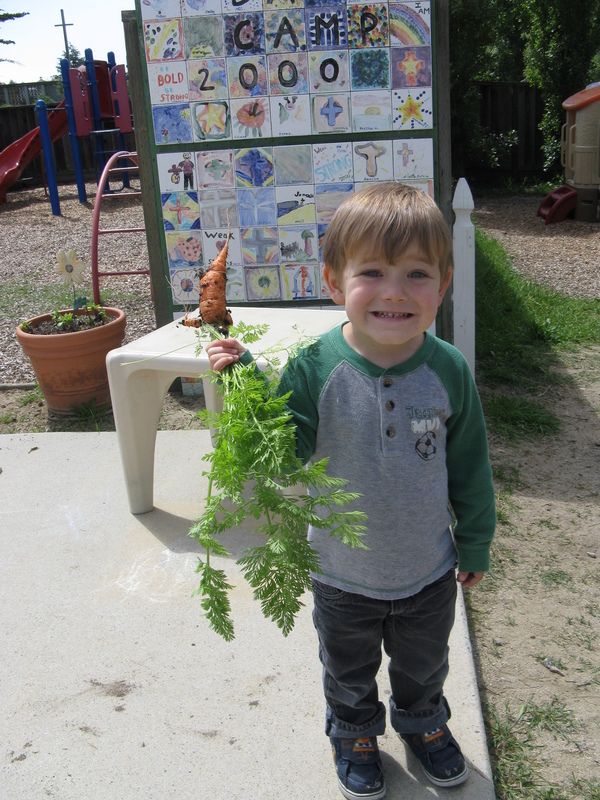 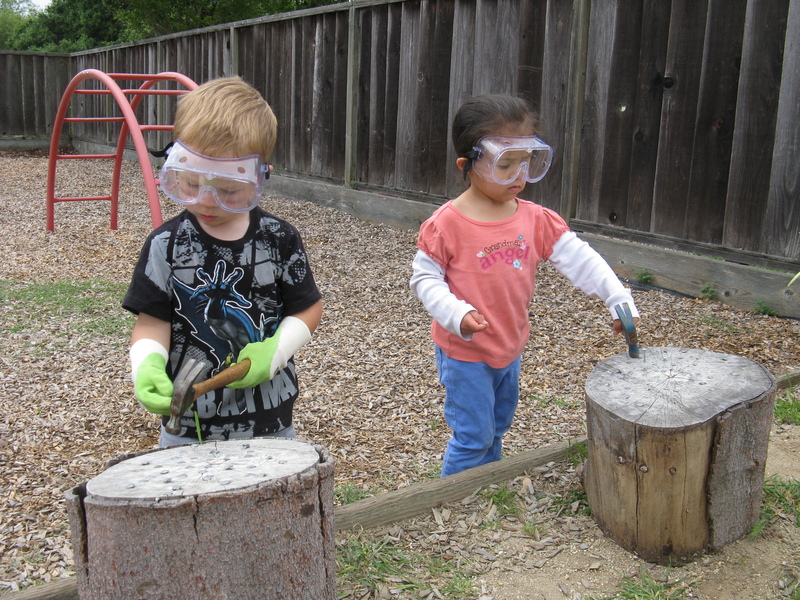 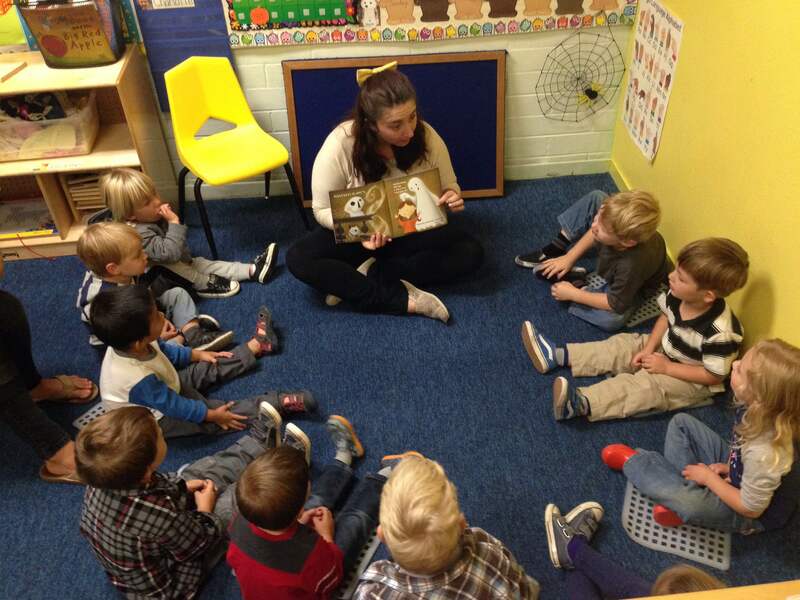 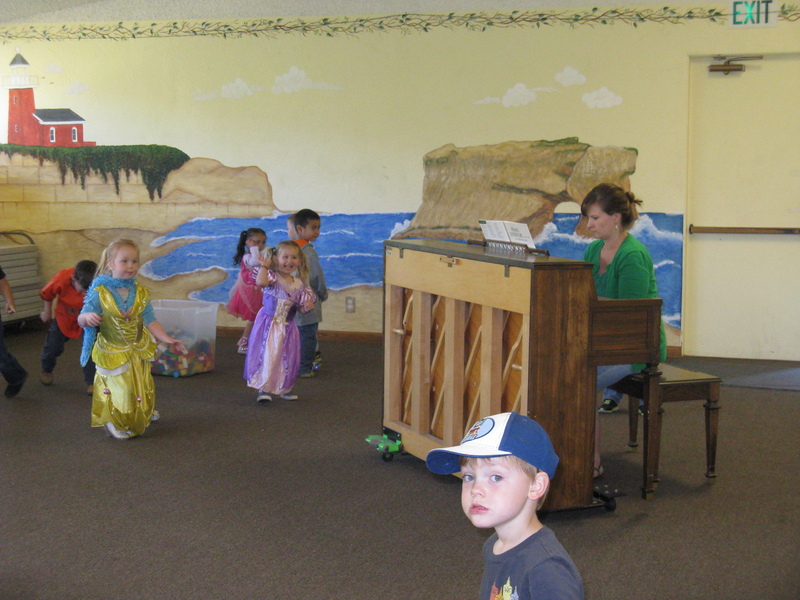 SSCDC has wonderful facilities specifically designed for preschoolers to learn and play in. 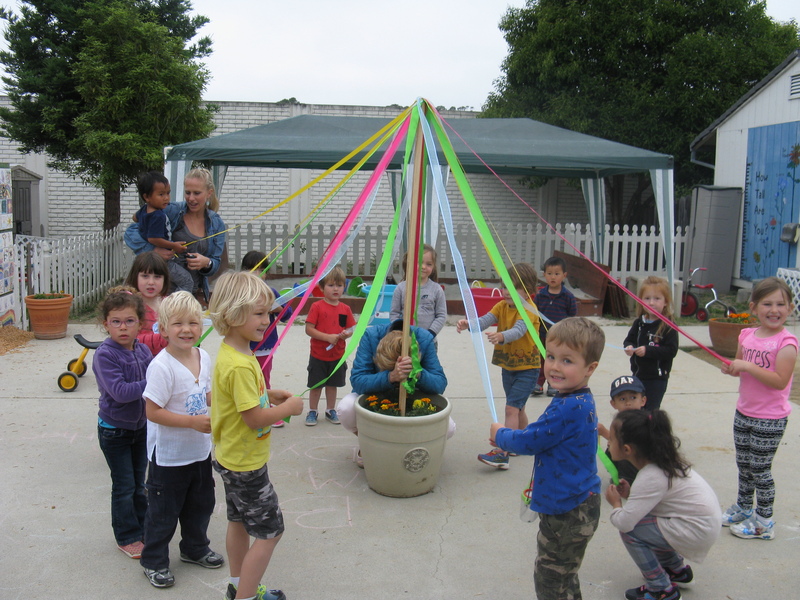 There are roomy classrooms with lots of hands on learning tools and outdoor playtime facilities for children to play and learn on including a garden. 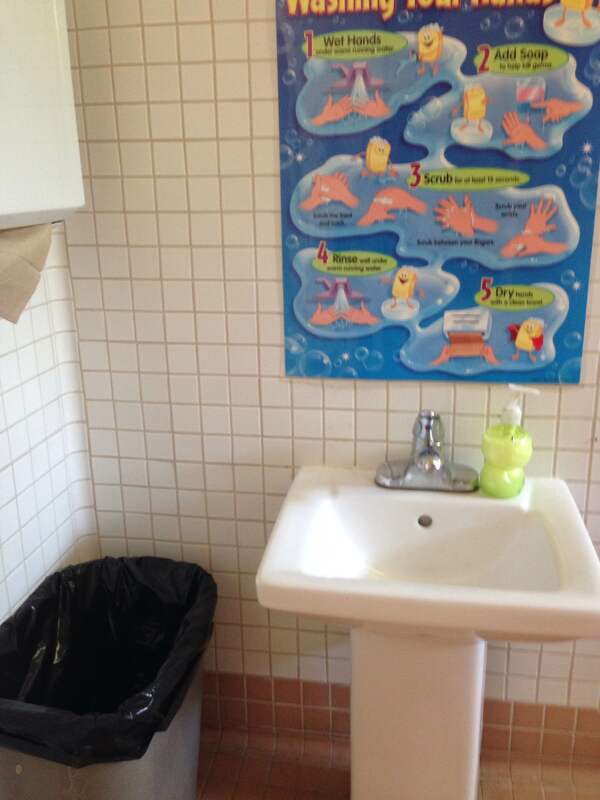 Introducing our newly renovated toddler classroom with attached bathroom featuring child sized plumbing fixtures. 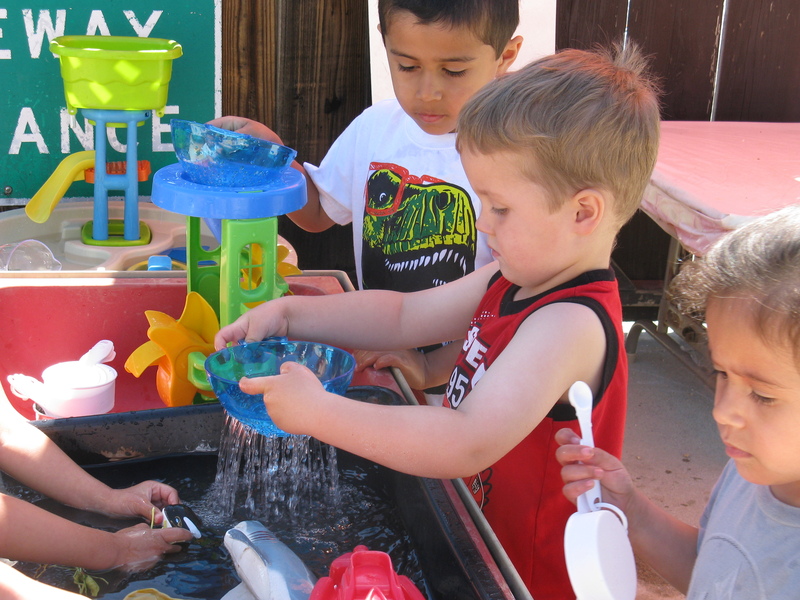 Potty training is included in the curriculum. 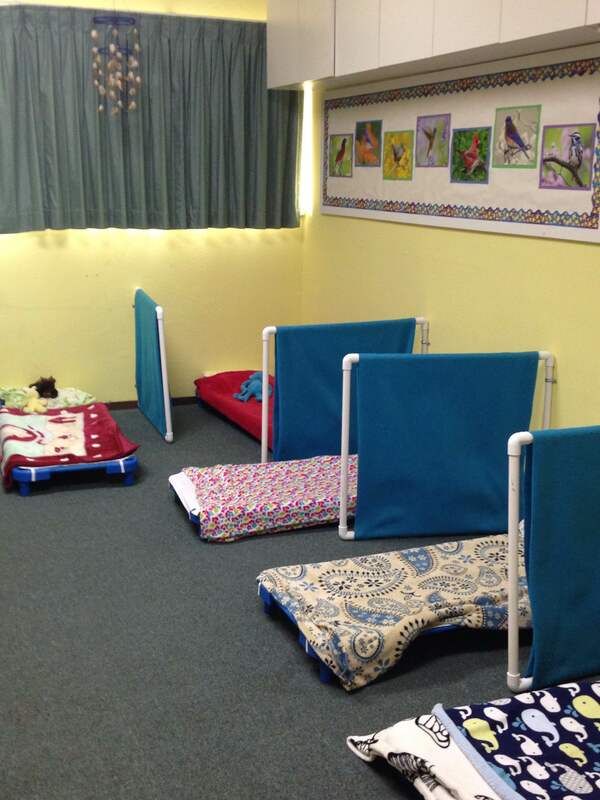 We provide a peaceful resting classroom. 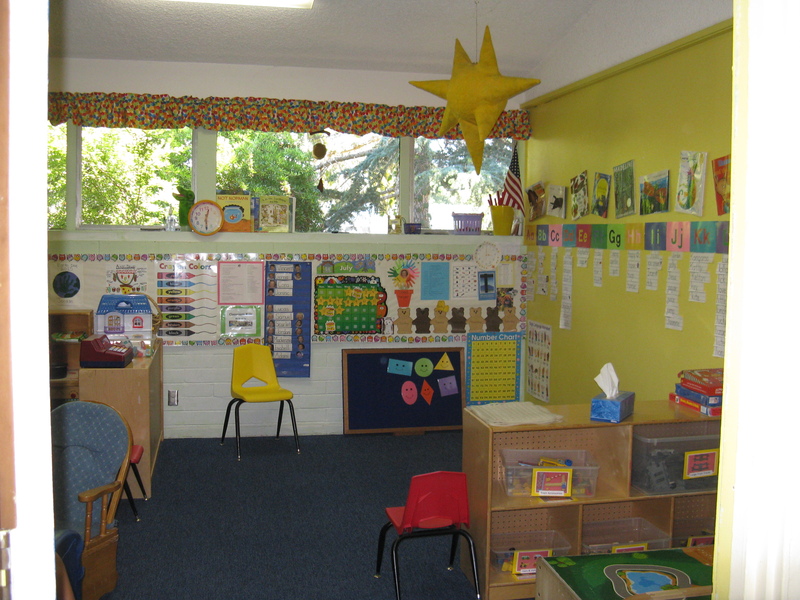 Preschool classroom include and art & science room(including pets) with a writing center, and a dramatic play room which is used for circle time activities. 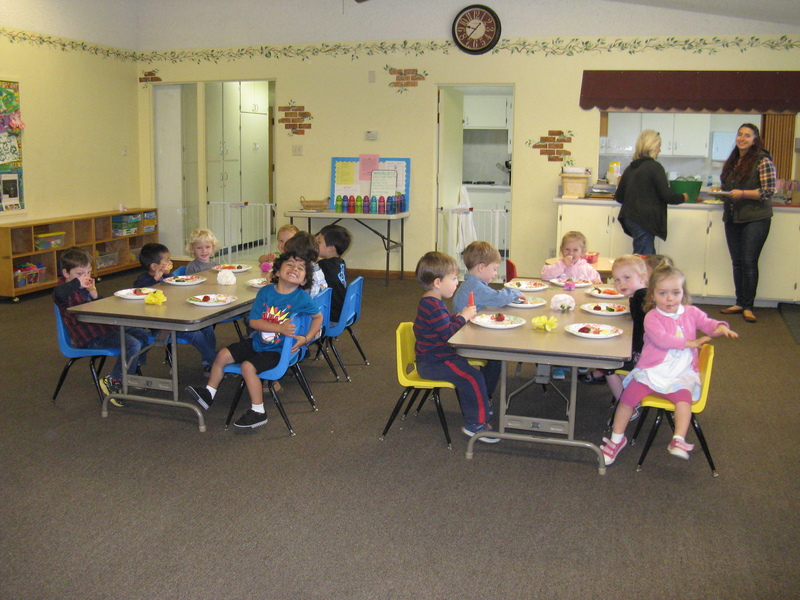 Facility includes a large multipurpose classroom which includes an attached kitchen. 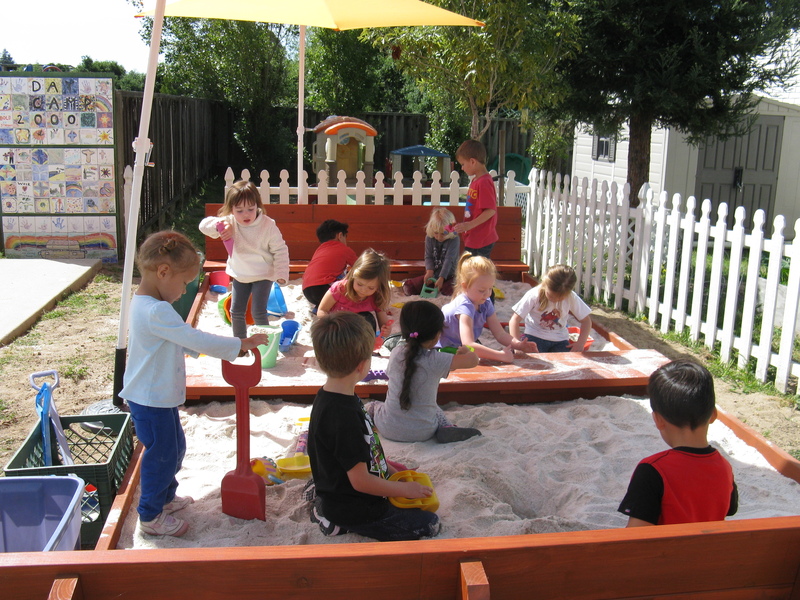 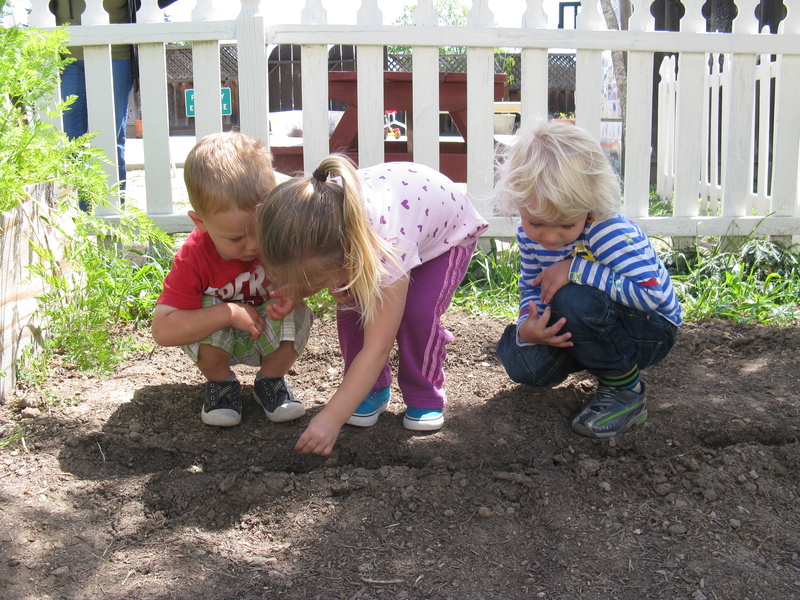 Our spacious playground curriculum includes a new sandbox, gardening, basketball, climbers, water play, bikes, kitchen area, various rotated activities and a separate toddler area.